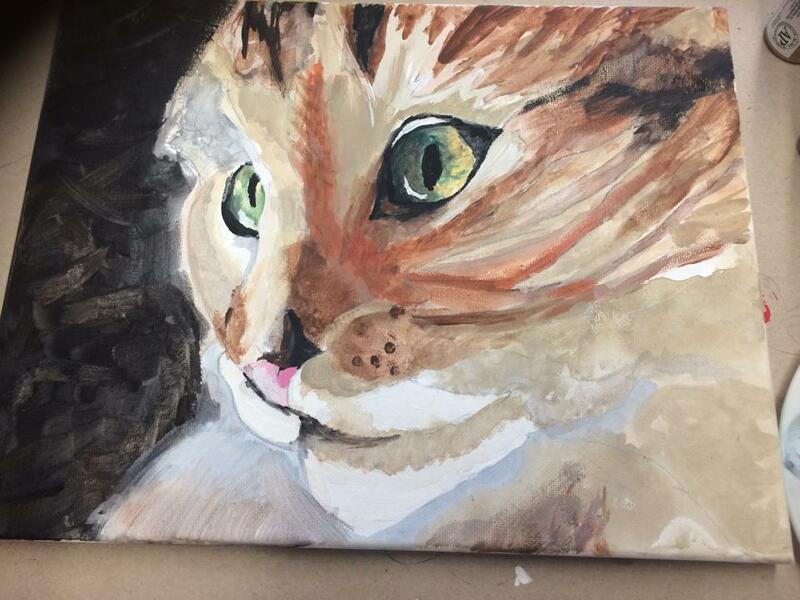 Ai Studios Paint and Sip Classes - Adult evenings classes! 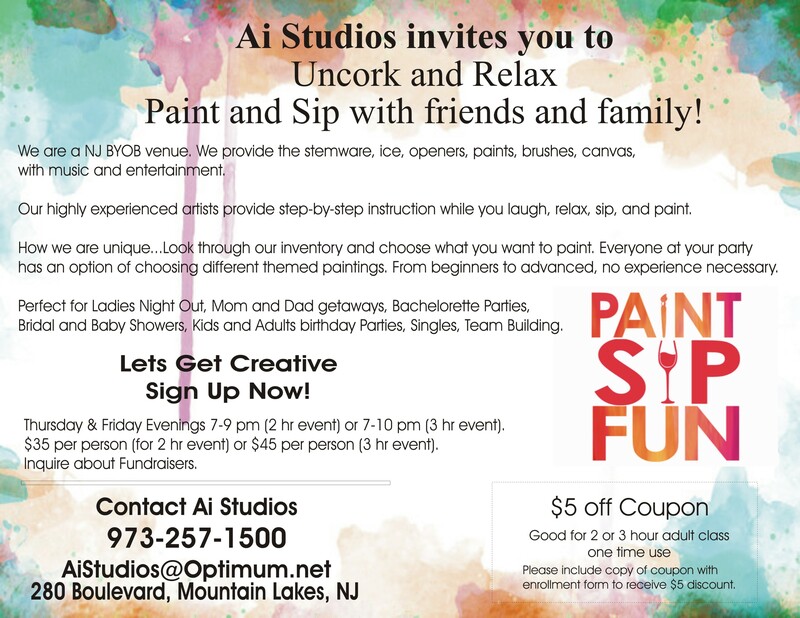 Ai Studios invites you to uncork and relax! Paint & Sip with friends and family! Beautiful lakefront location, Mountain Lakes NJ. BOOK YOUR PAINT AND SIP CLASS NOW. Ai Studios Inspiring Events - we offer a beautiful space to host birthday parties, graduation parties, anniversaries and other milestone events, mother/daughter events, Paint & Sip events, and more! BOOK YOUR FAMILY EVENT NOW. Ai Studios gives you the freedom to select Summer Fun Enrichment Camp Program classes for grades K - 12 . Each class is one hour long, you get to select one of our programs each hour in the course of the day. This exciting summer program is designed to make each day fun, exciting, and unique. 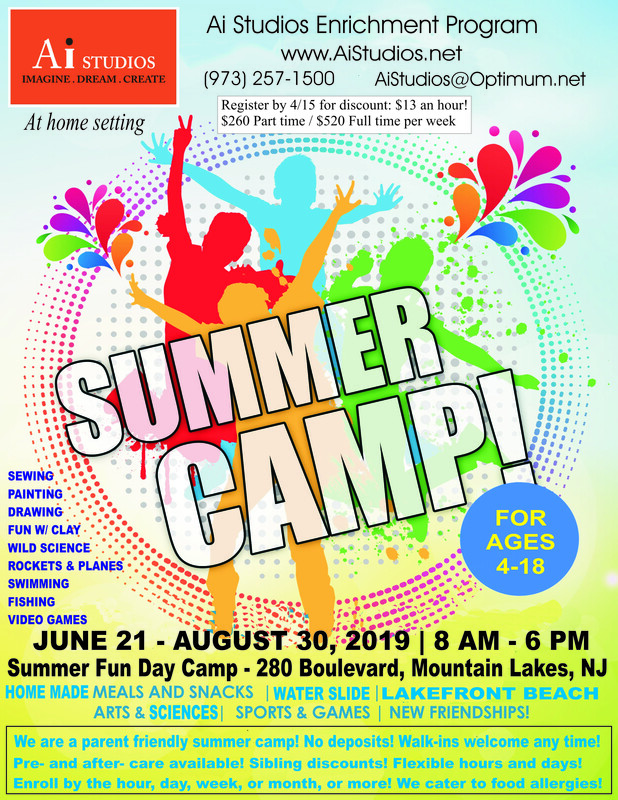 Our summer camp serves all of Morris County, Sussex County, Bergen County, and Passaic County. We have students from Montville, Pine Brook, Towaco, Mountain Lakes, Boonton, Wayne, Caldwell, Morris Plains, Cedar Knolls, Whippany, East Hanover, Morristown, Newton, Sparta, Bergen, Rivervale, Emerson, and more.
. . . Click Here for More. 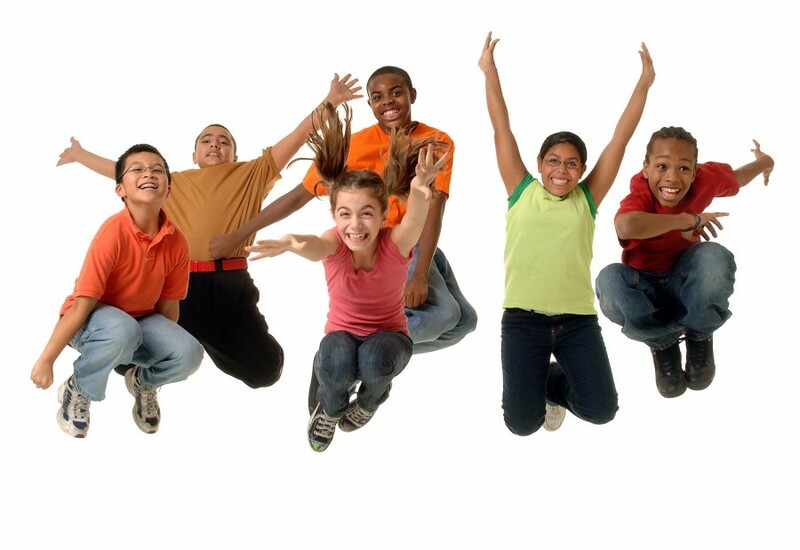 Ai Studios gives you the freedom to select After School Enrichment Programs for grades K - 12. Each class is one hour long, you get to select one class of our various programs each hour, during the after schoolperiod. This exciting after school program is designed to be fun and inspirational, bringing out hidden talents, and developing life long skills for future career opportunities. Our after school program serves all of Morris County, Sussex County, Bergen County, and PassaicCounty. We have students from Montville, Pine Brook, Towaco, Mountain Lakes, Boonton, Wayne, Caldwell, Morris Plains, Cedar Knolls, Whippany, East Hanover, Morristown, Newton, Sparta, Bergen, Rivervale, Emerson, Clifton, Garfield, and more. 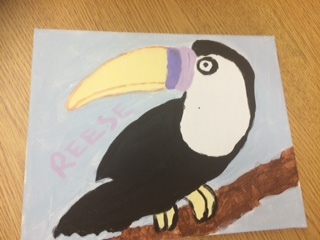 On Tuesday, April 1st, 2014, Ai Studios and the Girl Scouts worked together to receive their Painting Badge at the Rockaway Valley School in Boonton Twp. Artist / Muralist Antoinette Coppola Feinman spoke to the girls of GSNNJ Girl Scouts Northern New Jersey Boonton/ Boonton Twp Service Unit, Troop 5617 about what inspires her as an artist . . . Click Here for More. 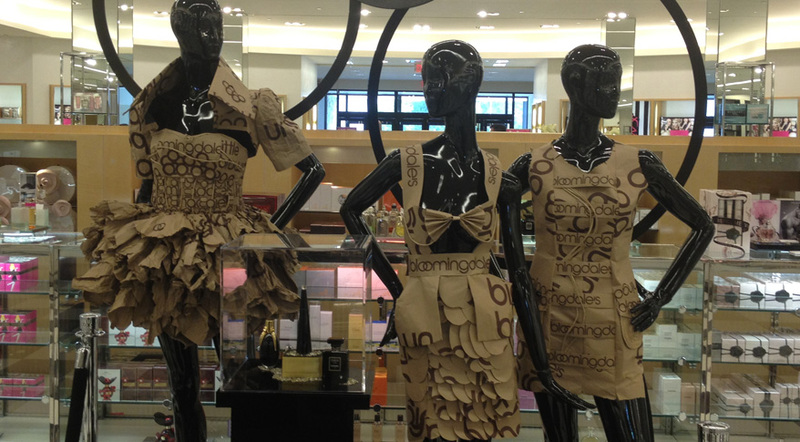 On Saturday, March 22nd, 2014, Ai Studios partnered with Bloomingdale's for their annual Young World Spring Fashion Show. 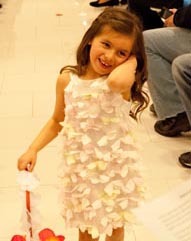 This fun event for children, their families, and friends featured real kids walking the catwalk wearing this season's new fashions. Click Here for More. 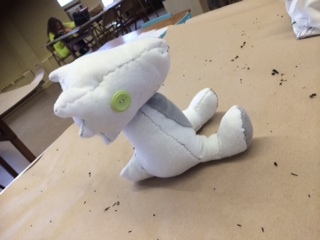 Ai Studios introduced for 4 weeks at Cedar Hill School in Towaco NJ, a series of after school enrichment programs, which featured such classes as: Advanced Drawing, Fun With Clay, Let's Doodle and Draw, Perler Beads, Science Experiments, and Sewing Fun. 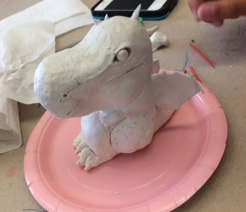 Ai Studios introduced at Rockaway Valley, in Boonton Township NJ, a series of after school enrichment programs, such as Fun With Clay. 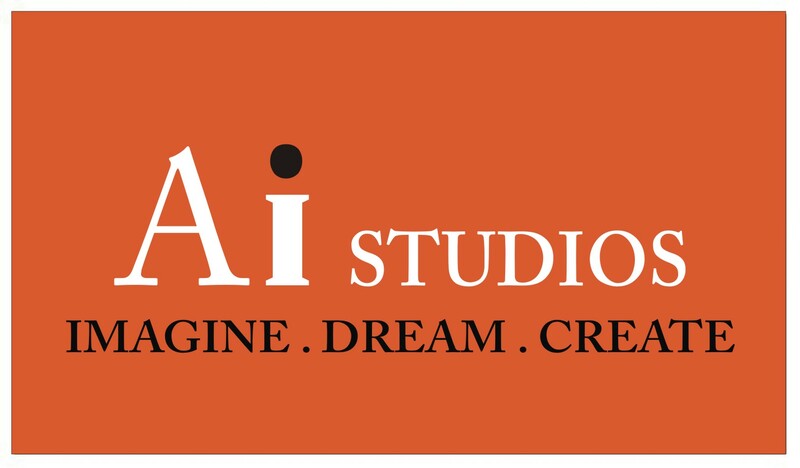 Established in 1993, Ai Studios, a developer of after school and summer enrichment programs, offers many unique versatile programs for all children. Our programs are created to inspire and illuminate, bringing out hidden talents, and developing life long skills and future career opportunities. We offer many different skill enhancing classes that can be customized to suit an individual's specific needs. We are fully insured and the instructors are experienced professionals. We develop enrichment programs tailored to the children and their school and local community needs. Ai Studios orginated the first after school enrichment progrms in the local area. We are now teaching througout Morris, Bergen, and other counties. 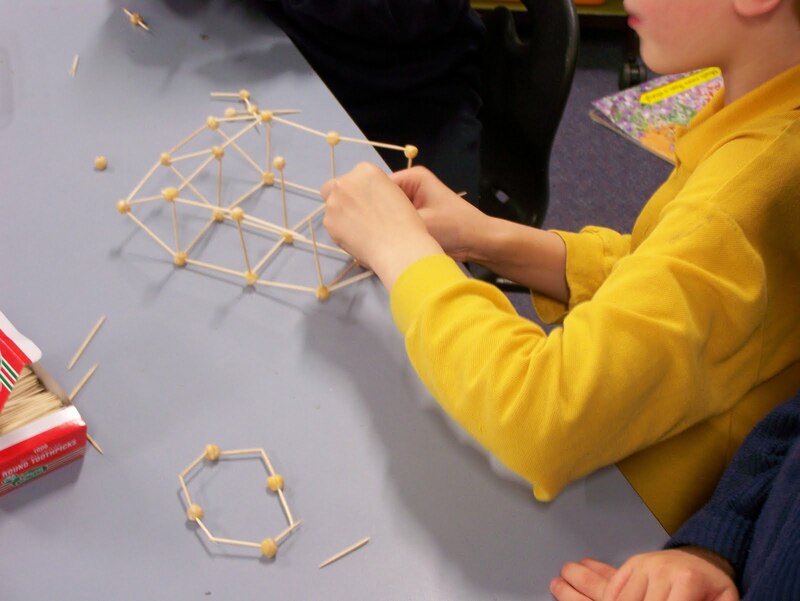 Our adult staff is trained, qualified individuals with teacher certification who create unique, engaging, imaginative, real and true Academic Enrichment Programs. Our programs are designed to enhance academic and artistic skills and talents needed for self-improvement, to build self-confidence, and to enhance social skills. 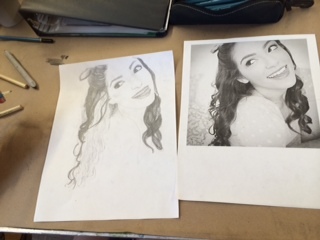 For the Students – Provide quality Fine Art, Performing Arts. And other after school and summer enrichment programs to students of New Jersey Schools and their local community in general. These programs would give the students artistic, cognitive, and developmental enrichment; keep them safe and out of trouble; help them to improve their physical activity level; allow them to have fun with their peers; inspire them to develop their newfound skills and talents for future career enhancement, provide the opportunity for self empowering future career development, and give them pride and self-satisfaction in their achievements. 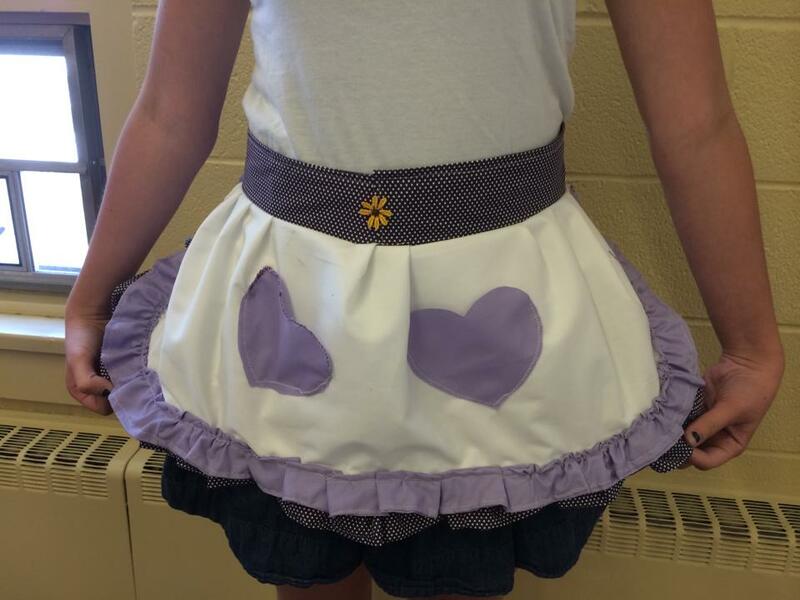 We would love to offer our after school and summer enrichment programs to your school systems, public or private. Please contact us for additional information.